Tile Flooring in Fort Myers, FL from Klare's Carpet INC.
As one of the oldest floor coverings that is still used in homes all over the world today, tile flooring comes with a lot of preconceived notions. Many homeowners believe that it is super easy to take care of and easy to clean. This is certainly true of many types of materials like this, but there are few more things we think you should know before you decide. An educated decision is always the best one, no matter what type of floor covering you’re in the market for. Klare’s Carpet Inc. has always placed our customer's needs in first place, and we will continue to do so. In fact, that’s just what we’ve done for over thirty-five years for the residents of Fort Myers, Fort Myers Beach and Sanibel Island. Now, we’d like an opportunity to serve you as well and invite you to visit us at our showroom in Fort Myers, FL, at your convenience. 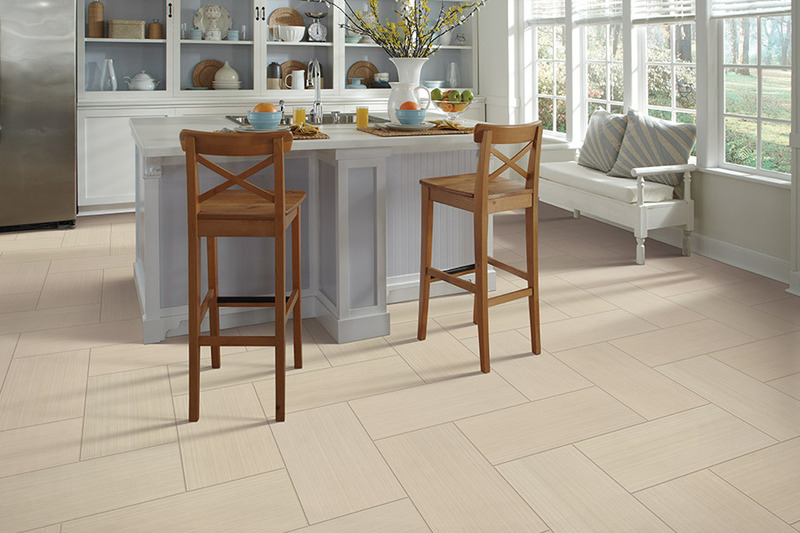 One of our flooring specialists will be eager to assist you, and make sure you leave with the floor of your dreams. 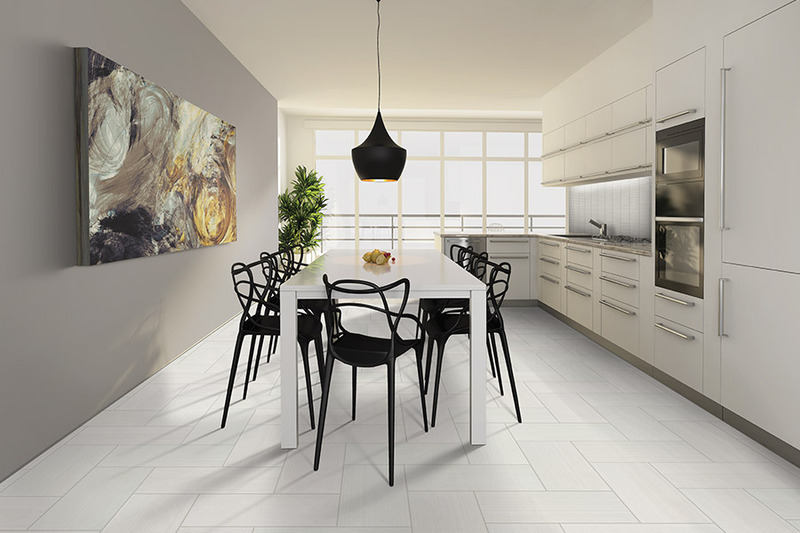 When you hear the term tile mentioned with regard to flooring, most people either think of ceramic or porcelain, two of the most popular categories. 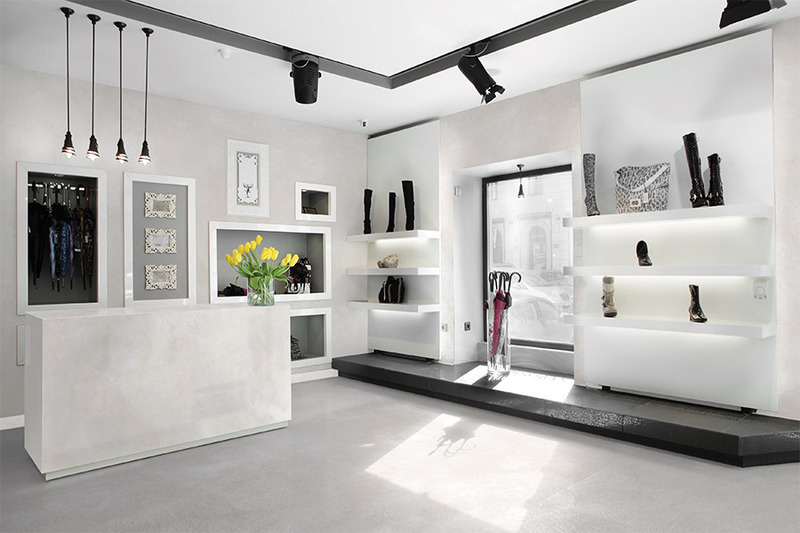 The third category is natural stone, and it consists of materials such as marble, limestone and travertine. While adding an amazing air of elegance to any space in your home, they must be maintained with the utmost care and maintenance. If you choose natural stone, be sure to listen closely to the procedures you must adhere to for the absolute best look and longest life span. 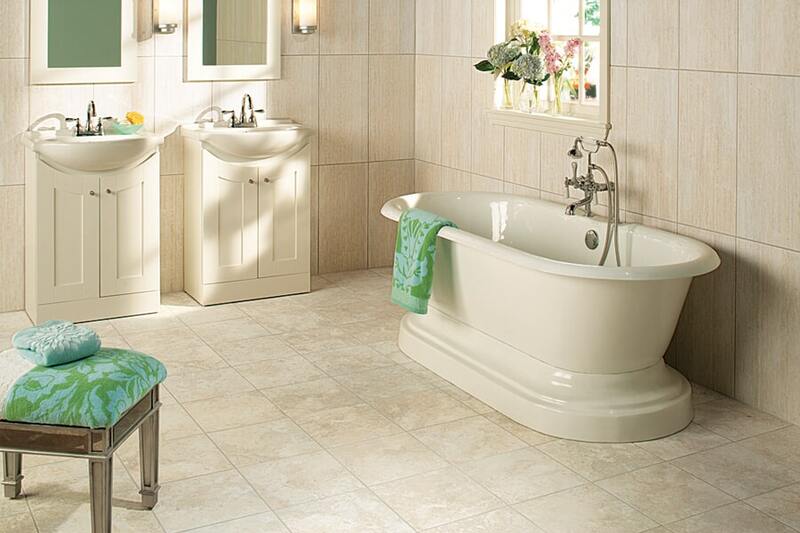 Grout is another important aspect of your tile floors. While it’s true that grout adds a nice accent to your flooring, and can even come in different colors, there’s so much more to it than that. 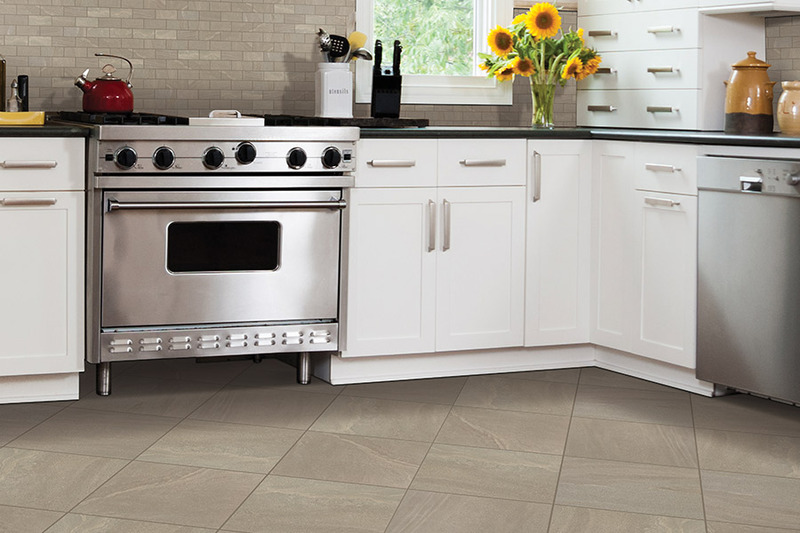 Grout literally locks the flooring squares together and keeps the corners from being easily scratched or chipped. It also does an amazing job of protecting the material used to adhere the flooring to the subfloor, by providing protection against penetration by water. 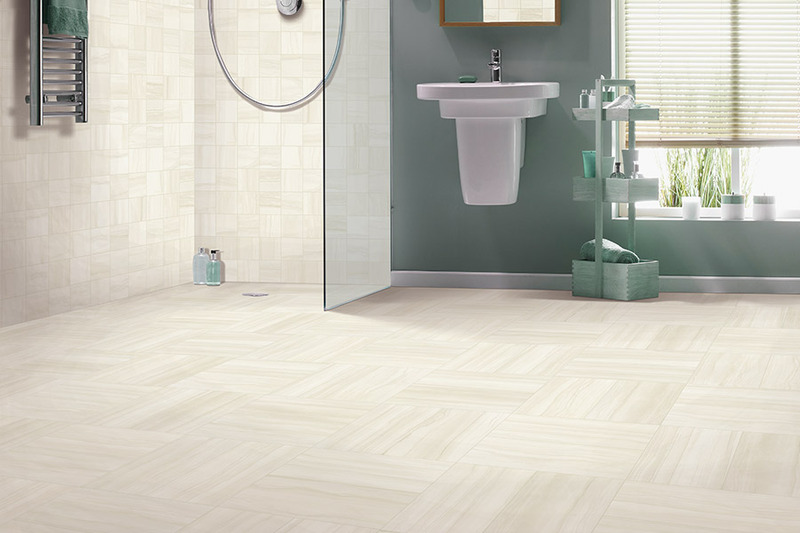 All in all, grout is an amazing product you simply shouldn’t do without when it comes to floors like these. While it’s true that a broom and mop are really all you need to keep your floors clean, here is another pointer. After you’re finished mopping, go over your floors with a microfiber device and polish them when possible.